To make your stay at the City of Love more fun and relaxing, book your accommodations at Richmonde Hotel Iloilo. The hotel offers rooms for as low as P8,500 during the festival season. This already includes a breakfast buffest atThe Granary for 2 adults and 2 children below 5 years old. 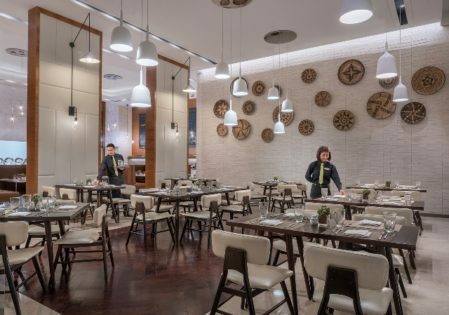 Richmonde Hotel also allows you to indulge authentic Ilonggo cuisine during your stay. On January 26, Richmonde presents Tabu-an sa Dinagyang–a heritage dinner buffet featuring Iloilo’s premier chef, Rafael “Tibong” Jardeleza. Tickets to the dinner is available for P2,000 per person. 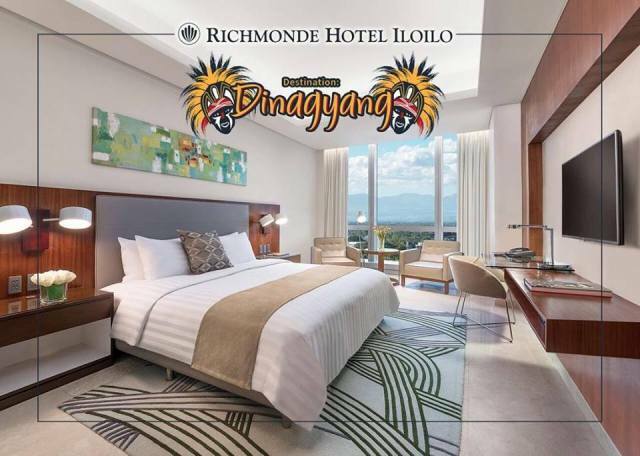 Make Richmonde Hotel Iloilo your home as you celebrate the annual Dinagyang Festival. Richmonde Hotel Iloilo provides a luxurious respite to locals and visitors of the "City of Love" Iloilo.